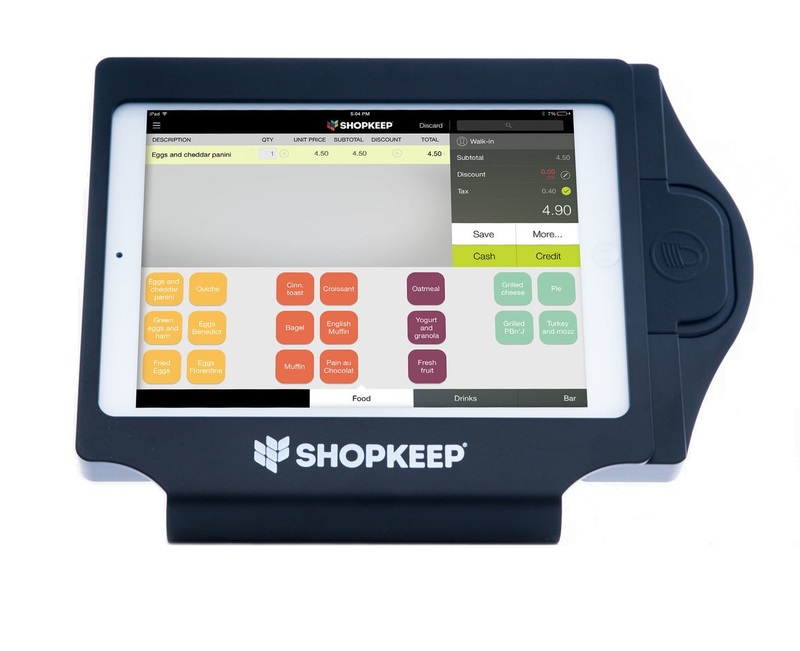 ShopKeep is POS software for iPad. 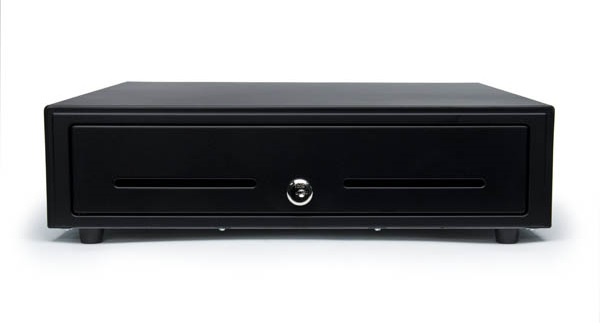 It's ideal for retail, quick service, restaurants, and bars. It functions similarly to other point of sale software, such as Square, but with a greater array of features. It's a monthly subscription based software, but it doesn't require a contract, and you're able to cancel at anytime (to cancel, contact [email protected]). Includes a cloud-based BackOffice, which is available on a desktop computer, and pocket management app, available for your iPhone or Android phone. The ShopKeep app is compatible with iOS 9 or later. It's no longer compatible with devices running iOS 7 or below, and is ShopKeep is dropping support for iOS 8 shortly. Will work on iPad 2, 3 or 4, or first generation iPad Mini, but they may not be able to handle high-volume sales as well. Does not work with first generation iPad, or iPhone or Android devices. 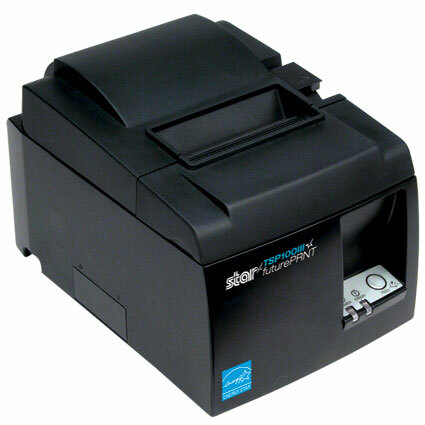 ShopKeep is officially compatible with a variety of barcode scanners, receipt printers, cash drawers, and other accessories. Check back soon for unoffically compatible hardware listings! 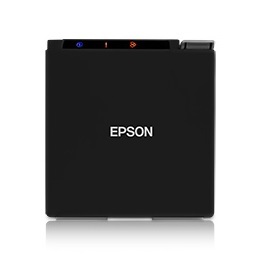 The label printer doesn't work in conjunction with your iPad, it connects to a desktop computer for printing barcodes or labels. Connects to ShopKeep using the BackOffice application. 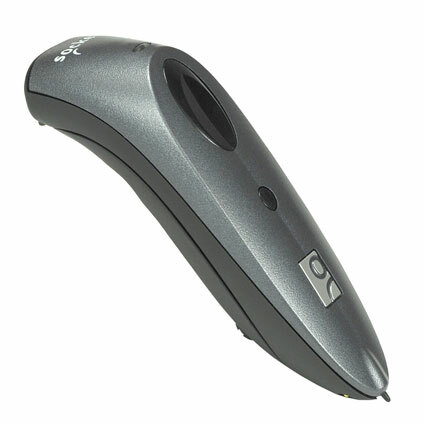 This card reader must be encrypted specifically for ShopKeep! Please contact us for more information. For other card readers, see ShopKeep's website.